What happens in a player medical? The medical has become a standard and much more public part of the transfer process, but what actually goes on in one? 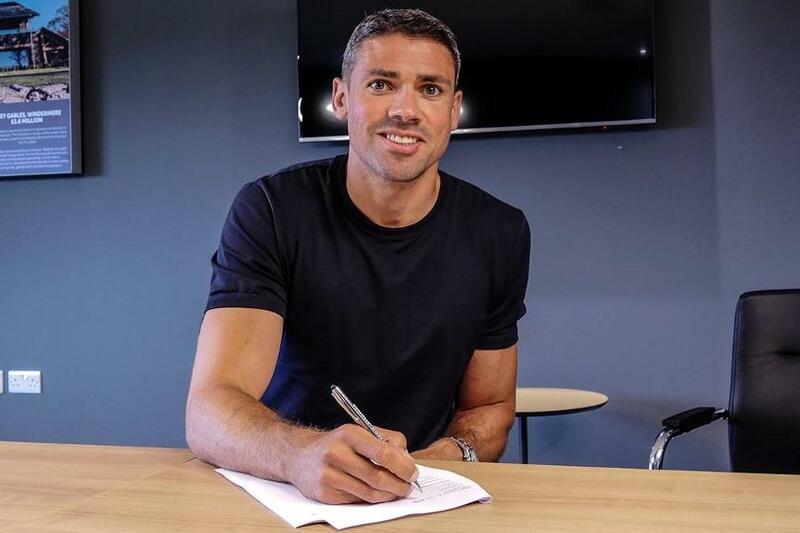 Burnley lifted the lid on the process with the signing of Jonathan Walters, from Stoke City, on Friday. The Clarets Player HD video below shows how the Ireland forward spent four hours at the Manchester Institute of Health and Performance, where extensive checks were made, before following Jon back to the Barnfield Training Centre, where he signed his two-year deal.